You might read some of the other questions on this site that deal with the doing away of the Old Law. The NASB and many other translations are unjustified to claim that Jesus “declared all foods clean”. It is not supported in the Greek text. It requires adding words. It is contrary to the issue in the context — eating bread with unwashed (ceremonially unclean) hands. 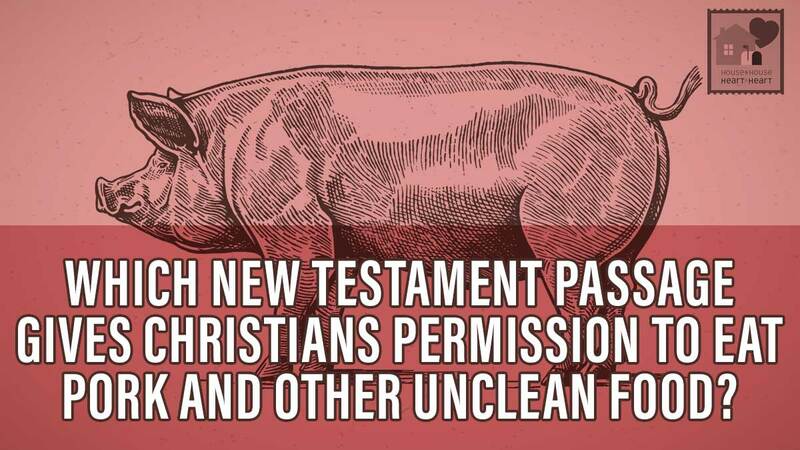 This has absolutely nothing to do with the OT Laws on which flesh was permissible or forbidden to eat. Colossians 2:14-17 seems to sum it up. Also Acts 10 where Peter was instructed to eat unclean animals. I have wondered if the OT dietary laws were but a object lesson to the Jews for when the Gentiles were offered the gospel. Not saying that’s what they were for but it seems possible.